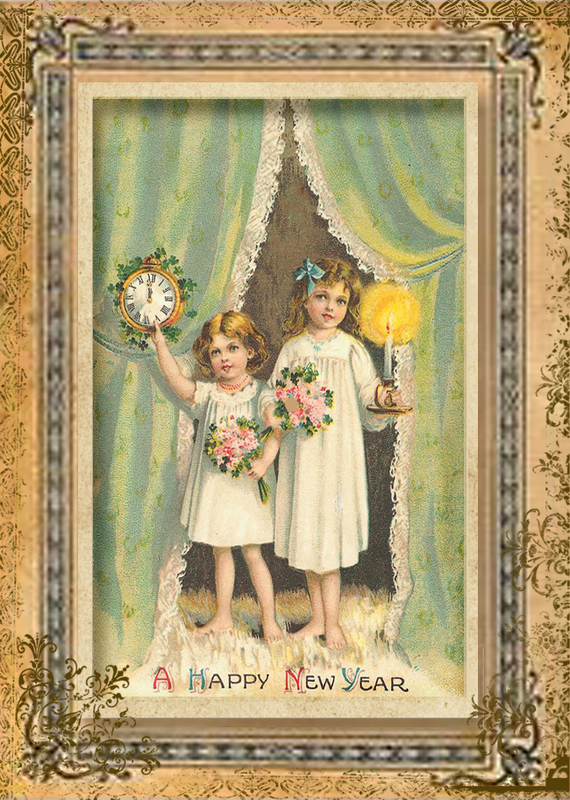 2013 is here - can you believe it? It's a brand new year. New beginnings. New leaves to turn over. New things to explore. A fresh start. I love a clean slate, don't you? a beautiful image and sentiment, jeanne! You did so much at Christmas! Great stuff! Maybe next year!